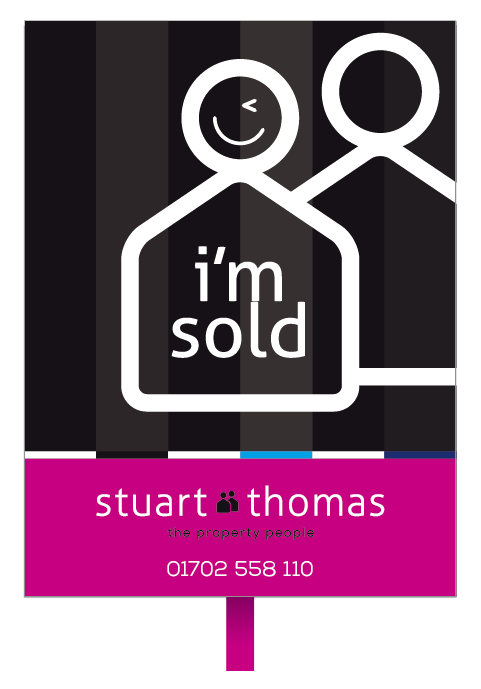 Stuart Thomas has a wealth of experience in the property industry. 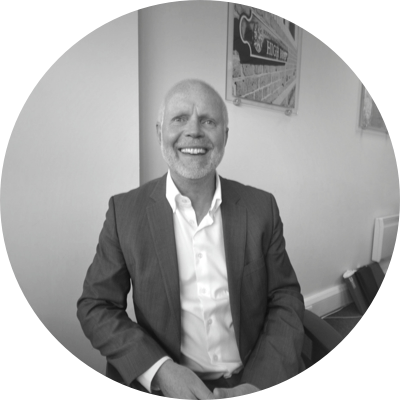 With over 40 years expertise Stuart will ensure a successful property journey for all. You will meet with Stuart when you have your property valued. Mandy has been with Stuart Thomas since we opened 11 years ago. 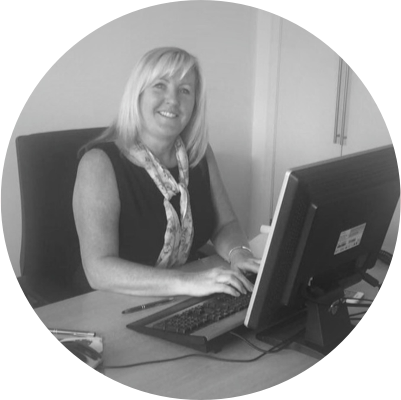 With her knowledge and personable approach Mandy makes sure that our lettings department runs like clockwork. Penny comes from a strong property background. She started with Stuart Thomas in 2016 and has created a positive impact all round. She ensures that you’ll never been left in the dark with your sale. You will also meet Penny when having your property valued. 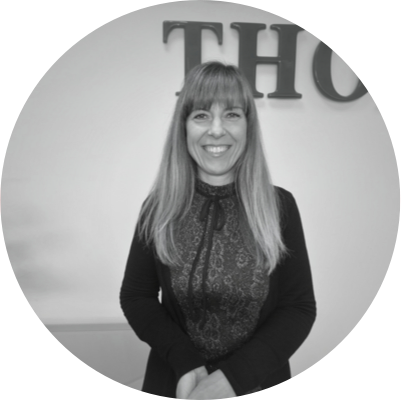 Wendy has been an invaluable part of the team at Stuart Thomas since joining in 2015. 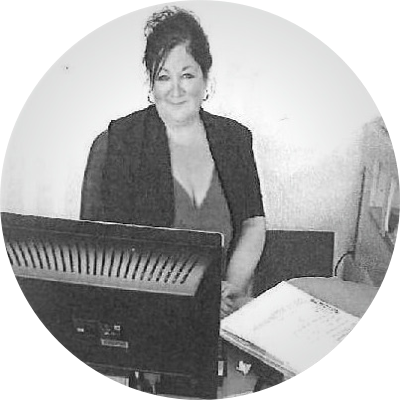 With her all-round knowledge you are likely to meet Wendy on your property journey with us whether it be a viewing or valuation of your home. 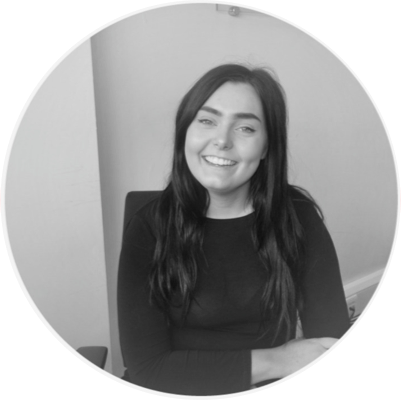 Since joining Stuart Thomas Eloise has made a positive contribution to the team and can help with a variety of areas. She is always on hand to help ensuring we provide the best service. 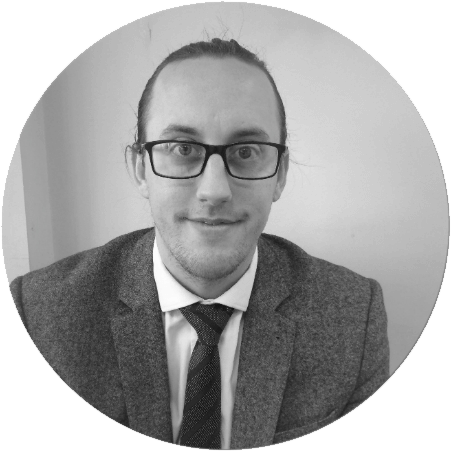 James is a senior mortgage broker specialising inresidential and buy to let mortgages he has access to the whole of the marketto find you the best mortgage.